As part of its ongoing efforts to venture into newer areas of the financial sector, Paytm has made a couple of important announcements today that are expected to help the company expand its business in the face of increasing competition from unexpected quarters. 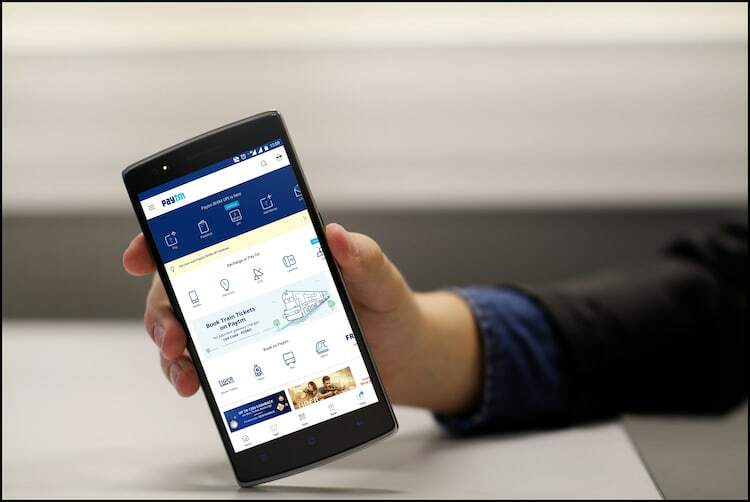 First off, the company says that its recently-announced wealth management arm, Paytm Money, has received the approval of the Securities and Exchange Board of India (SEBI), to act as an investment adviser (IA). This paves the way for the company to offer investment and wealth management services to customers across the country. Paytm received the regulatory approval last last week, and is expected to start operations in a few week’s time. You can register for early access by clicking thru this link. The company says it will start off with mutual funds, and is currently “integrating with leading AMCs (Asset Management Companies) in India (and) completing integrations with respective compliance and regulatory authorities for KYC (Know your Customer) as per SEBI guidelines”. The company also says that it will allow its customers to invest in mutual funds in Direct Mode with zero commissions “along with many more exciting and easy to use investment products”. The second announcement relates to the launch of the ‘Paytm for Business’ app that’s meant to “simplify payments for the country’s vast and diverse business community”. The company had announced the service earlier this year. The app is already available on the Google Play Store, and is expected to land on iOS soon. The app will eventually be available in 10 regional languages so as to “make managing business simpler for our partnered merchants and offer them the peace of mind”. Paytm has been looking to move beyond its mobile-wallet services and expand into newer and more lucrative areas of the financial sector, like loans and insurance. The company recently registered a couple of new insurance entities with the Registrar of Companies (RoC), giving rise to speculation that the firm will look at offering differentiated insurance products going forward. The new companies, named ‘Paytm Life Insurance Ltd’ and ‘Paytm General Insurance Corporation Ltd’, are the newest ventures for One97 Communication (the holding company for Paytm) after Paytm Mall, Paytm Payments Bank and Paytm wallet.